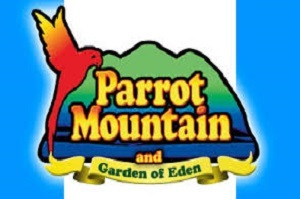 Come to Pigeon forge, we will make your stay enjoyable and memorable, We are located on the Parkway of Pigeon Forge. All Theaters & Restaurants are in walking distance. Famous Dixie Stampede theater is next door. 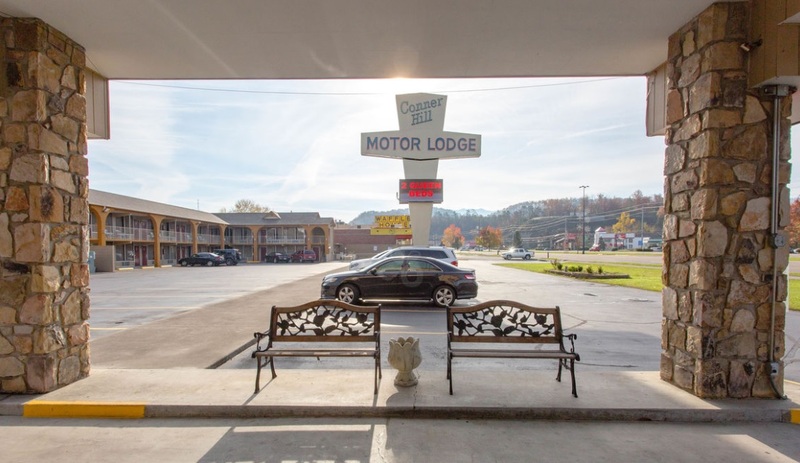 Stay with us, and you'll see why we're considered a favorite choice among hotels in Pigeon Forge. 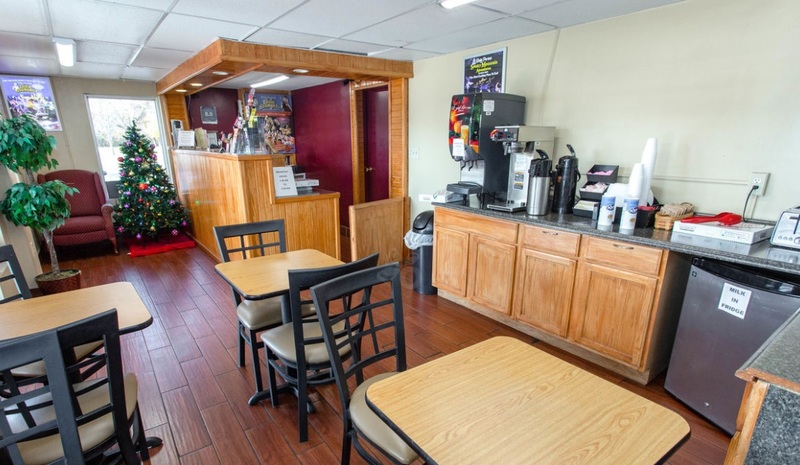 After all, Our friendly staff is committed to offering all of the features and amenities you've come to expect from the Inn. Stay connected with friends and colleagues, thanks to free, in-room high-speed Internet access. Relax on the deck of our seasonal outdoor pool. As a valued guest at our hotel, treat yourself to a comfortable and hassle-free stay, with a gracious host of features. 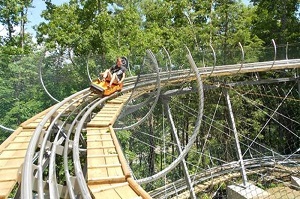 Whether your goal is relaxing or enjoying the attractions of the area, Pigeon Forge can make it happen! 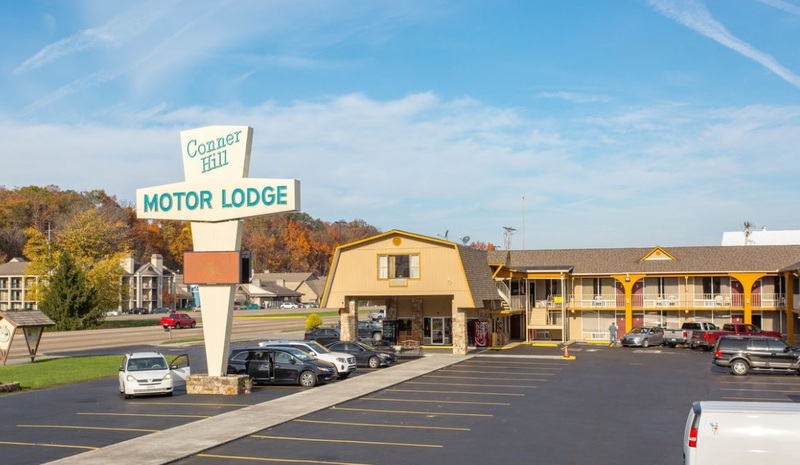 We would like to invite you to stay at Conner Hill Motor Lodge to help you and your family fulfill a great vacation experience. 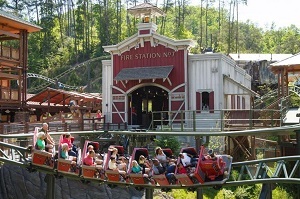 Whatever your age, the opportunities for vacation fun and great weekend getaways are here, surrounded by the splendor of the Great Smokey Mountains! We offer Free Breakfast every morning ! Lucky, lucky us to have found this great place to stay. Clean, quiet and did I say clean! Friendly check-in and quick. The breakfast area is small but put your breakfast on the tray and eat in your room. My husbands eyes lit up when he saw his favorite, Krispy Kreme donuts! We are staying here again on our November trip and it is nice to know we have such a good place to stay while visiting. We really enjoyed ourselves, the room was clean, the staff was friendly and the hotel was amazing. Waffles house, cracker barrell, KFC, Chinese restaurant and Dixie Stampede. Can't wait until we go back, such a beautiful place to see..the mountains are breathtaking. 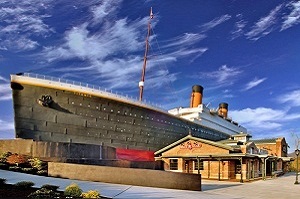 Have stayed in several hotels in Pigeon Forge, Gatlinburg, and Sevierville. Have never been disappointed with Conner Hill. Rooms are very clean, beds are comfy and rates are great. Water is HOT and the pressure in the shower makes you want to stay in there. 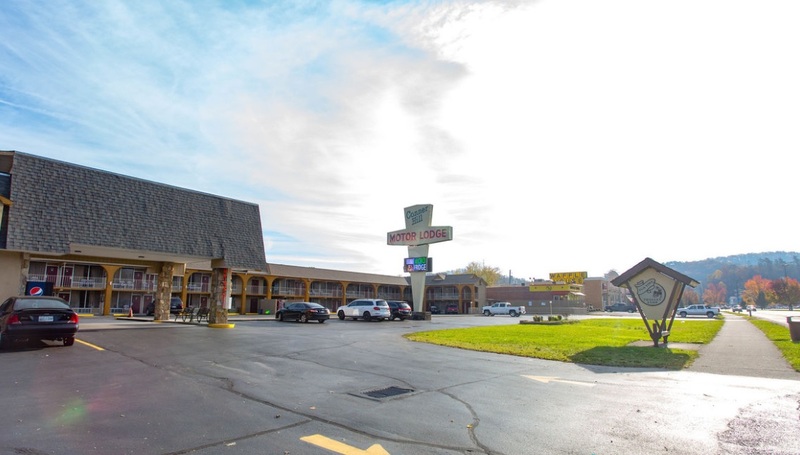 Location is convenient and a shuttle stop is right in front of the motel. The room has small fridge, microwave, coffee maker and hairdryer. There are chairs outside each room so u can sit outside if you wish. Continental breakfast delicious. Staff is friendly and maid service is superb. Very pleased. My family and I only stayed for one night. Our rooms were very clean. The outside was clean. The beds were comfortable. The bathrooms were clean and there was a flat screen TV, coffee maker, mini-fridge, microwave, hairdryer, and an outdoor pool here. The associates behind the desk were very nice and welcoming. The rates were reasonable. This is the very good hotel and I'll recommend you all. 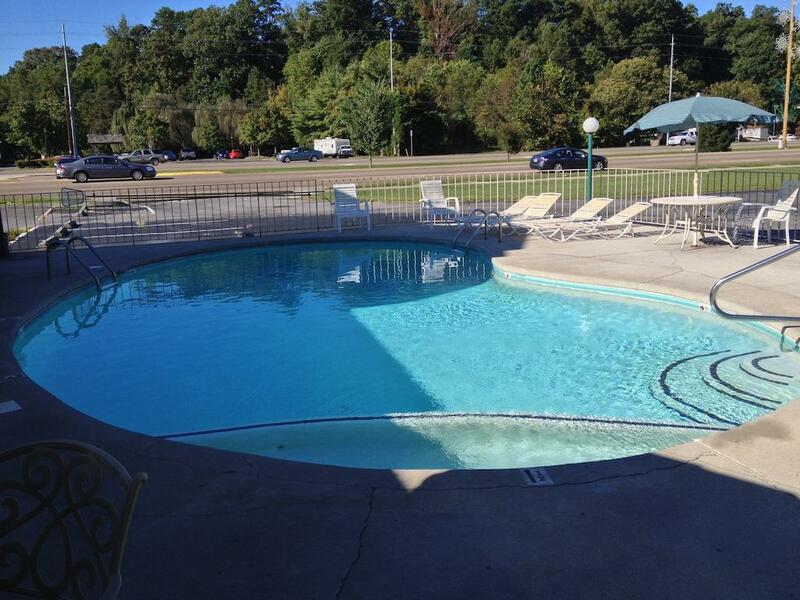 This hotel is in a perfection location and a great value. Rooms were very clean and large. The staff was very friendly and welcoming. It does offer a continental breakfast. Will definitely stay on our next trip. I have stayed at this motel several times and it is always a very pleasant stay. 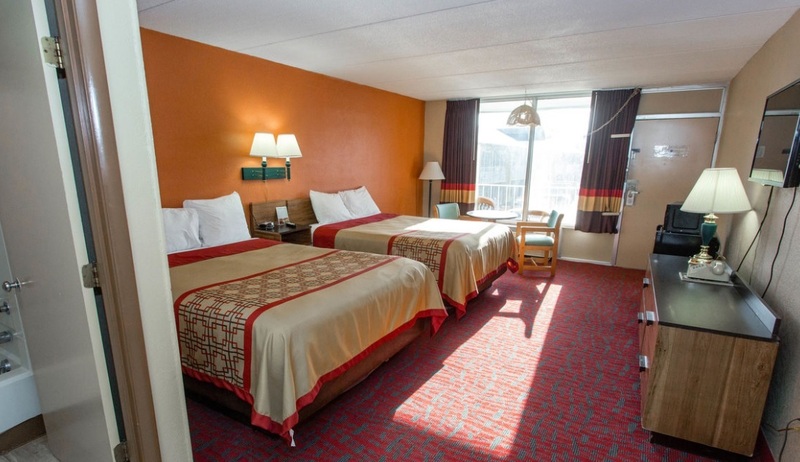 The rooms are clean, the beds are comfortable and it's located close to everything you would want to do or see. If your looking for a nice motel this is a good place to stay. Friendly staff, clean rooms, comfy beds and a wonderful location. It's a great place to stay and the water pressure in the showers is probably the best I've seen in a hotel. Coffee, donuts, and cereal provided for breakfast. Nice place to stay management very helpful clean rooms and reasonably priced !!! have stayed here several times never had a problem. The service was very nice and staffs were very helpful to us. They had very good breakfast in the morning. Great place right in the middle of everything. Staff is exceptional. Well appointed, and comfy beds. The location is great. Breakfast was delicious. We will definitely stay here again. This is a very nice hotel and rooms are spacious and clean and the parking is good. We had adjoining rooms toward the back parking lot of the room and was able to park almost right outside our doors every night. The maid service and office staff are extremely friendly.